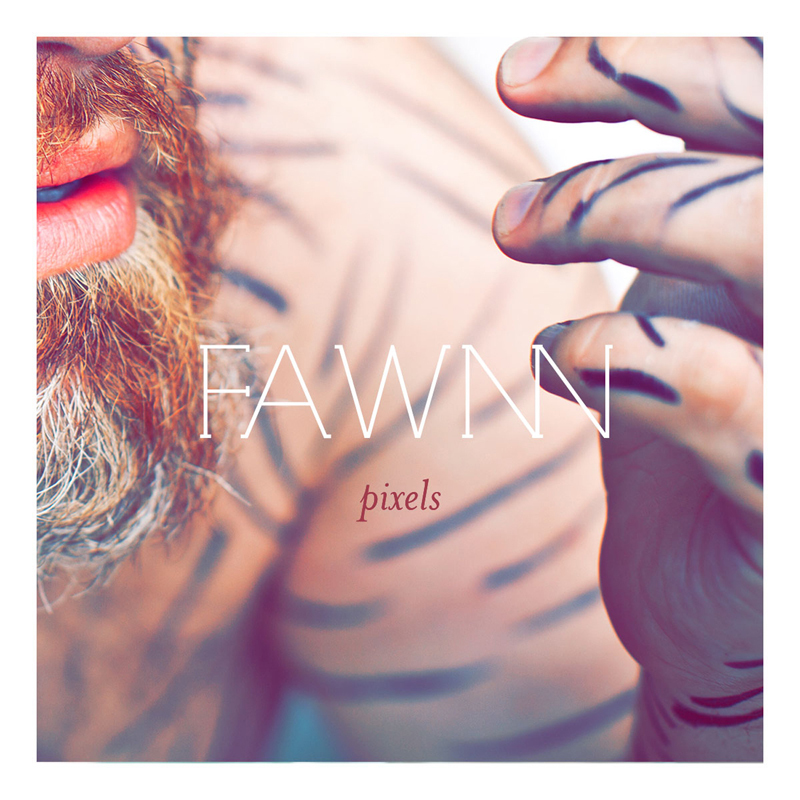 'Pixels' is the lead single from FAWN's forth coming full length entitled Coastlines, an energetic romp on the disintegration of connections, via the medium of pixellation -- things spread apart and tear into such small pieces that they are no longer recognizable as a whole… though the painting may be there in the whole, when you zoom in, things "Go on, go on, breaking apart…" until you hit a certain point. Budding with the creative amalgam of members who've graced the stage in Kiddo, Child Bite, the Nice Device, the Von Bondies, Javelins, Thunderbirds are Now!, and Those Transatlantics - FAWN's b-side 'Hip Parade' is a fitting capture of the a nucleus exploding with energy. Though there is power in the guitars, the single and the full length, are not simply a re-hash of the Detroit scene that once was, but a gas-pedaled peal into the modern era of what Detroit should (and does) sound like these days. Southeast Michigan is all over the news with people speaking the rebirth mantra, and sometimes it takes a bit of collaborative teamwork to get it done. We'd argue FAWN's managed to assemble a bit of a dream team to showcase the sound of New Detroit reminiscent of such 90's touchstones as Jesus and Mary Chain, The Pixies, Sleater-Kinney, The Breeders, and Juliana Hatfield.